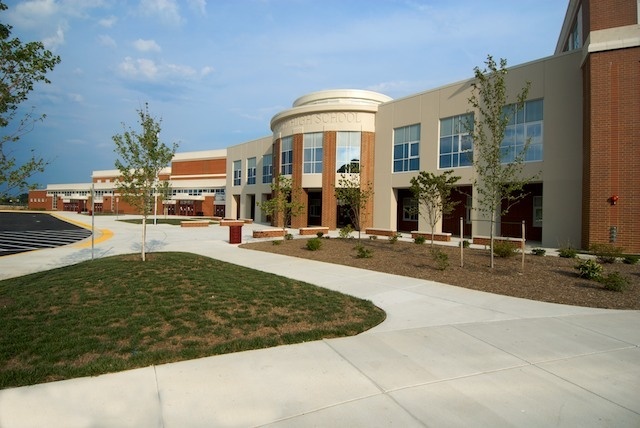 Paint Branch High School is located in Montgomery County, Maryland. 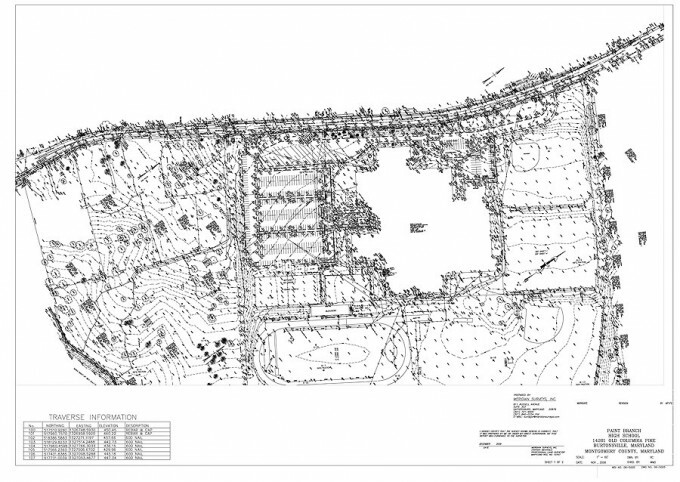 In conjunction with the construction of a new school adjacent to the old structure, Meridian Surveys was hired to prepare a boundary and topographic survey of the existing school and several adjacent properties. 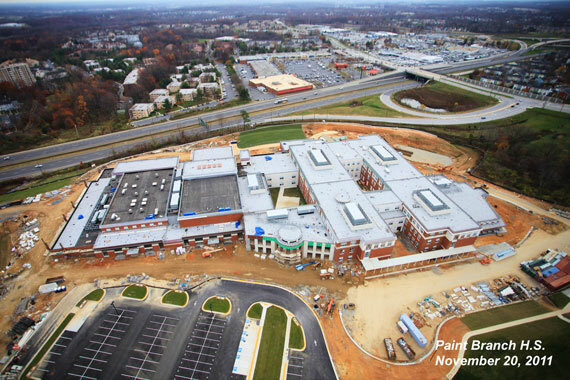 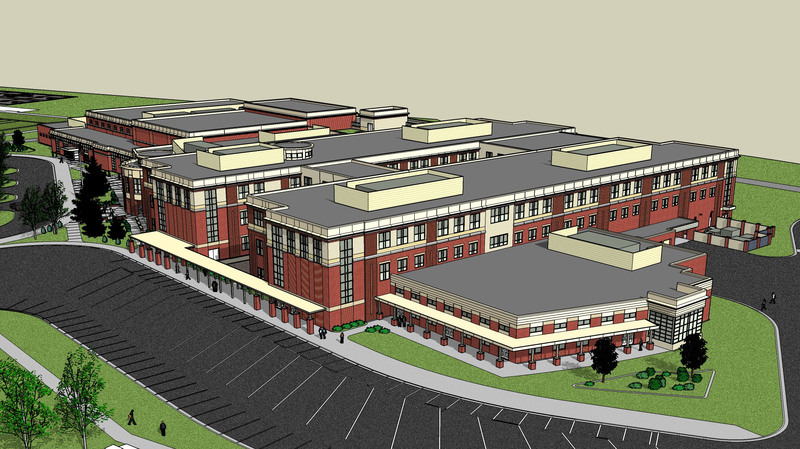 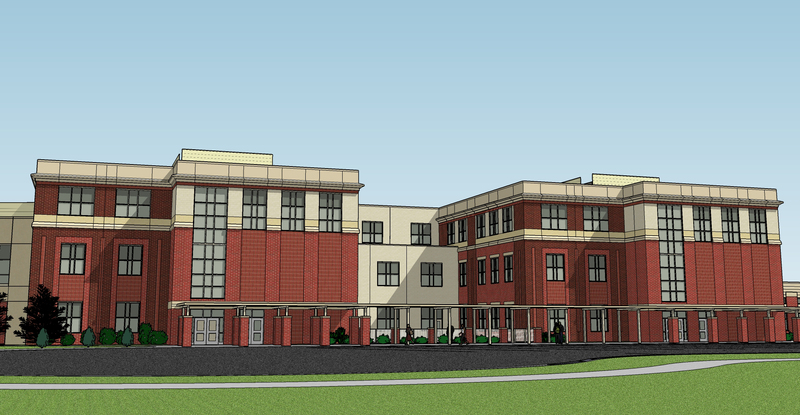 Work on this project helped Meridian Surveys gain a reputation at Montgomery County Public Schools as a dependable, highly qualified partner. 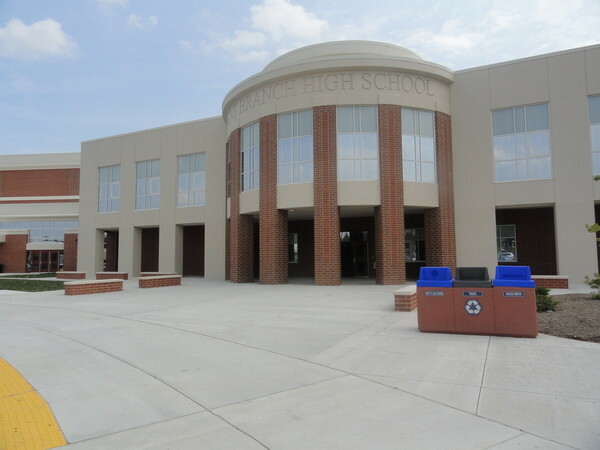 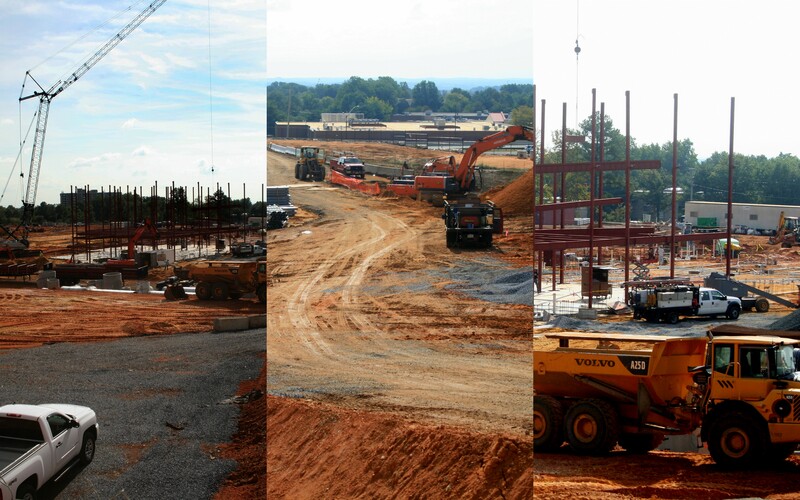 As a result of this reputation, we have been selected by Montgomery County Public Schools’ Division of Construction on many projects since.